For adults today, the Church has restored the order of the Catechumenate in the Rite of Christian Initiation of Adults (RCIA). It outlines the steps for the formation of catechumens, bringing their conversion to the faith to a greater maturity. This process is meant to form them into the fullness of the Christian life and to become disciples of Jesus, their teacher. This includes an initiation into the mystery of salvation, the practice of faith, hope, and love, and other virtues in a succession of liturgical rites. RCIA classes are held at our parish when needed. The Rite of Christian Initiation for Adults is for those who were baptized Catholic and wish to complete their Sacraments of Initiation; those baptized in another Christian faith and are seeking full communion with the Catholic Church; or anyone who has not been baptized at all. If you wish to become involved with RCIA, please contact the parish office to schedule a meeting. Symbolon: The Catholic Faith Explained Too often we try to live a faith we don't know or understand. Some of us stumble along with it, going through the motions. Others simply walk away. That's why the time is right for Symbolon: Knowing the Faith. 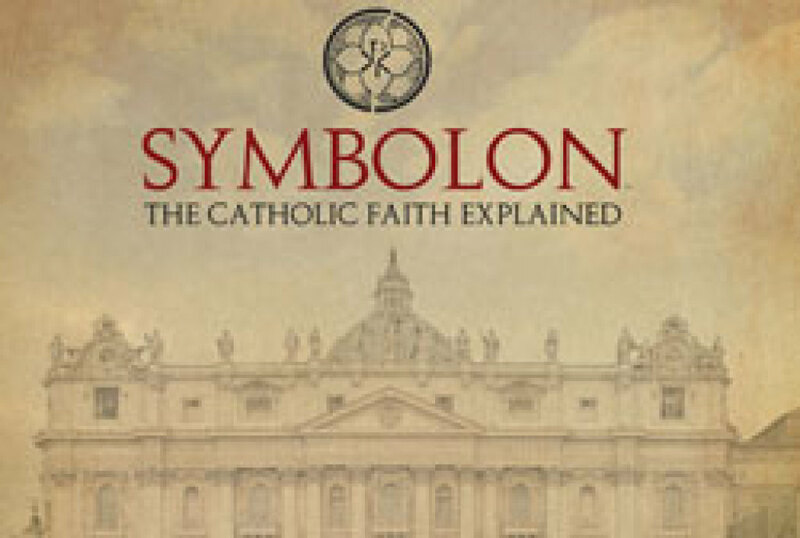 Presented by the most trusted and compelling teachers and filmed around the world with stunning cinematography, Symbolon: Knowing the Faith explains the essentials of the Catholic Faith in a way that will inform our minds and inspire our hearts. 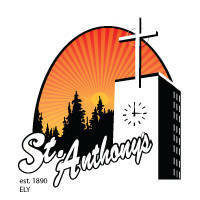 Presented in ten sessions that are ideal for parish catechism, family instruction, and personal devotion.